On March 12, 2014, the European Union responded to the request made by Chile to be included in the European list of third countries recognized in Annex III of European regulation 1235/2008 as being the equivalent in organic farming; a process in which Chile has been working towards for several years. In its statement, received by Chile on March 20, 2014, the European Commission reported that, after reviewing the updated technical dossier sent by the competent Chilean authorities on the subject, they had decided to move to the next step, detailed in Article 8 (3) of regulation 1235/2008, which implies a field audit. The Commission proposed a visit by experts to Chile in order to verify in practice the effective application of ecological rules by the domestic industry, as well as to know how the SAG implements the system. The importance of the acceptance of Chile in the list of third countries is that it recognizes the work being done by the country, both by the public and private sectors, and that it will simplify the entry of Chilean organic products into the EU. 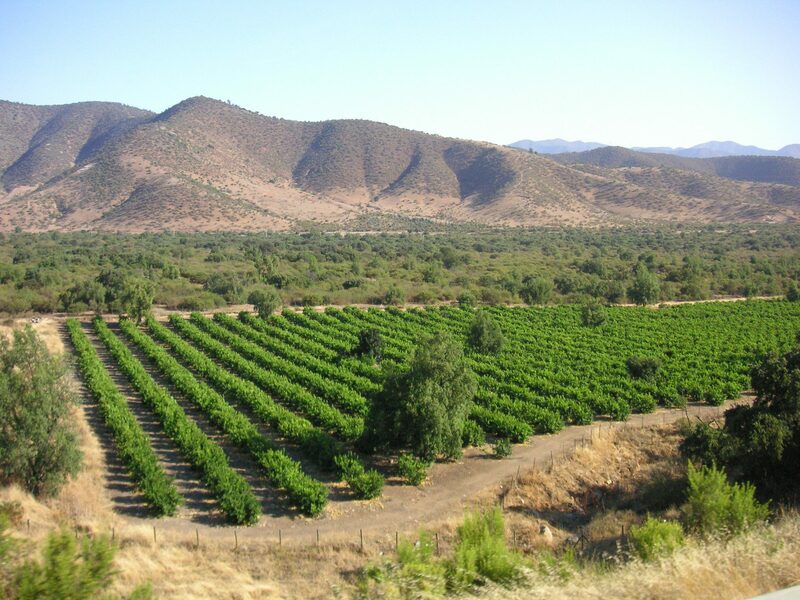 via Chile, on the verge of achieving organic farming certification system with the EC.